Welcome to Custom Fit Events!! Whether we put together an event or are hired to plan or coordinate an event to celebrate in your life, we are focused on providing excellence with the highest level of customer service and satisfaction. We take on a select number of clients per month which provides us time to attend to every intricate detail and provide you with our signature custom planning experience. Our desire is to be able to engage an interact with you to ensure that we capture your personality and are able to translate into reality how you want the atmosphere to be set for your event. With the options of services we have to offer from planning, coordination, decor setup and rentals for you to choose from for your event, we're sure you'll be happy working with us. The more services you utilize with us, the more you save!! 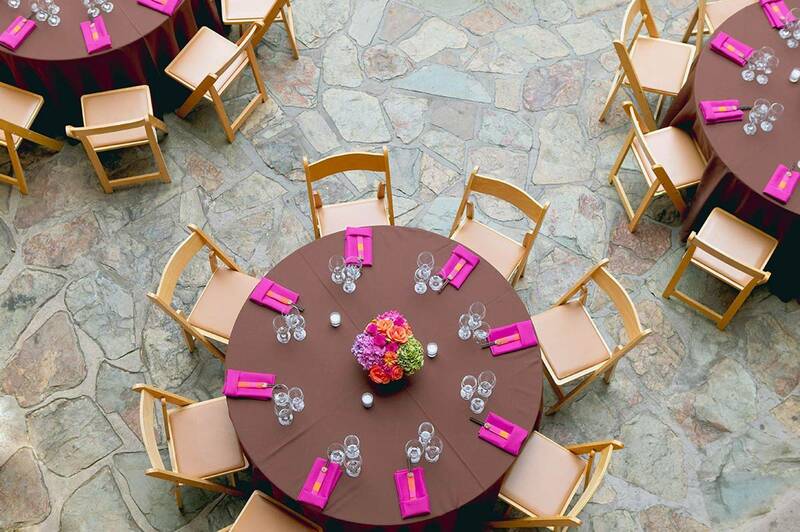 No event is too small, let us help you take the pressure off of planning a special celebration for you. Look around our website and if you have any comments or questions, please feel free to contact us via email at [email protected].